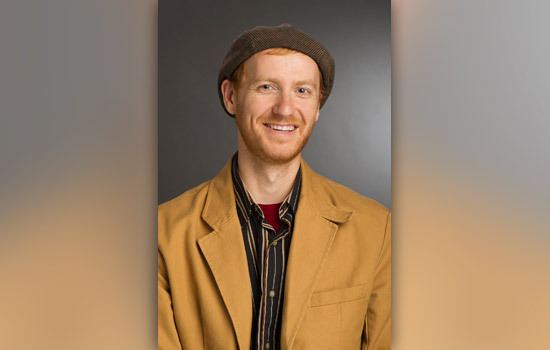 A researcher from Rochester Institute of Technology has received a $149,000 collaborative research grant from the National Science Foundation to study the environmental effects of energy storage on the electricity grid. Over the past 10 years, the energy storage industry has grown rapidly, enabling energy produced by wind, water and solar power to be stored in a variety of forms and capabilities, including fast-discharge batteries and flywheels for use in national energy grids. Many companies, from Tesla to General Electric, are offering grid-scale batteries or other storage technologies, and adoption of the technology is ramping up. Most energy storage devices have no direct emissions under normal operation, Hittinger said, and storage is normally viewed as a partner technology to renewable energy and often associated with “clean” technology. Depending on how that energy is used, it’s not clear what ramifications energy storage will have, because it depends on both how storage is used and what else is on the electricity grid. He said the first objective is to understand the climate, health and environmental effects of operating energy storage devices in the United States. The second objective is to propose new electricity system policies that allow the economic benefits of storage to be captured without causing inadvertent emissions. Hittinger said producing electricity is responsible for 31 percent of all carbon dioxide emissions, 73 percent of sulfur dioxide emissions, and 14 percent of nitrous oxide emissions. As part of this collaborative research grant, Hittinger will work with Ines Azevedo, a professor in the Department of Engineering and Public Policy at Carnegie Mellon University, which is receiving a matching NSF grant. Her students will be working to better understand how changes to the electricity grid affect emissions. RIT students will be taking data from the Carnegie findings and applying how adoption of energy storage would likely change the electricity storage system, both in terms of emission and economics. Hittinger and Azevedo have a history of collaborative research. Work on this project is expected to begin this fall.